With my functional approach to strength and mobility training, I can help you move better and feel stronger, fitter and more confident. Show up willing to put in the work and I’ll take care of the rest so you can keep doing the things you love doing. 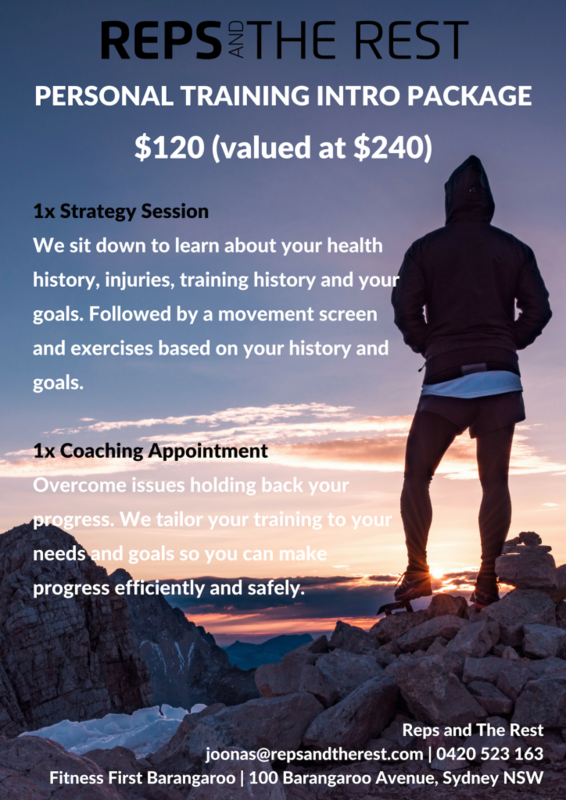 From years of experience in working with people I know that rediscovering the confidence in life starts by developing a solid foundation of movement, strength and fitness. 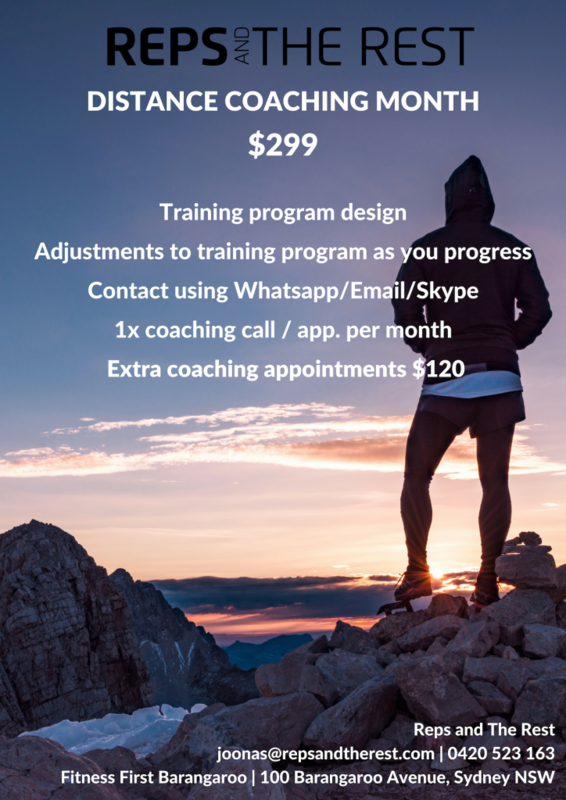 Depending on your location the coaching can be traditional personal training (in Barangaroo, Sydney, AUS), distance coaching, or a hybrid of both. When needed, I work together with physiotherapists, osteopaths, chiropractors and doctors to get you the best possible results. In coaching we focus on efficient and reasonable approach to strength and fitness leaving you with more time for the activities you love. But efficient and reasonable doesn’t mean that any of this will be easy. Getting sustainable results requires you to ignore quick fixes. And you need to be willing to put in the work, both in an outside of the appointments to get results. If that sounds like your jam I am very much looking forward to hearing from you. “I am a believer in giving back feedback when you have had an extraordinary service. 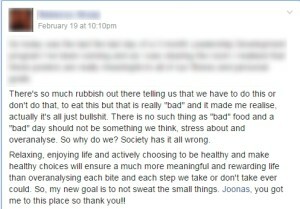 I didn’t know what to expect when I signed up for a personal trainer but I think I lucked out with Joonas! 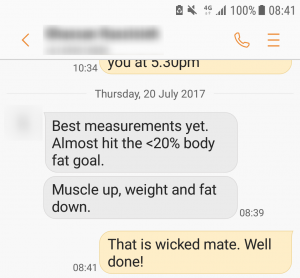 This guy not only knows his stuff but he obviously lives and breathes health and fitness with quite a holistic approach. “I just wanted to say thanks again.